Click on the images below to view a large version on the left. 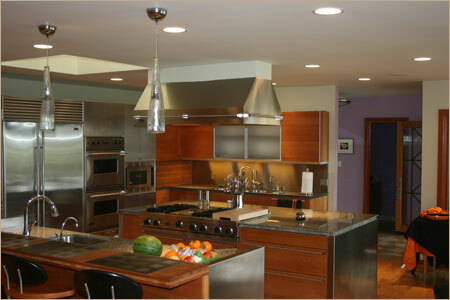 B Pearson Companies was established in 1981 as a premier design and remodel company. In 2012 B Pearson Companies expanded it’s services to include award winning renovations for both new and older homes or establishments.